Do Chickens have a Sense of Taste? 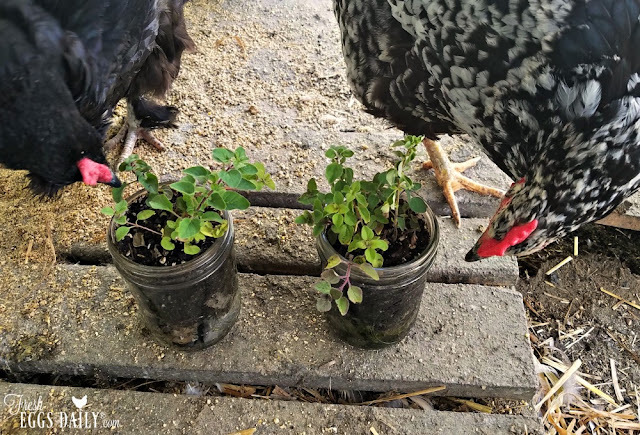 You don't have to raise chickens long to notice that they will eat almost anything. Bring them a bowl of kitchen scraps and you'll watch as they quickly devour all your vegetable trimmings, meat scraps, soft and squishy fruit, stale cereal and rice scraped from the bottom of the pot. 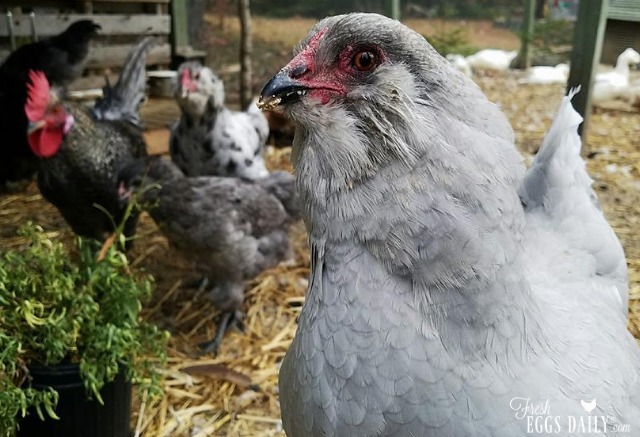 But watch a little closer and you'll notice that your chickens will gravitate to certain treats more than others. So that begs the question - can chickens taste their food? 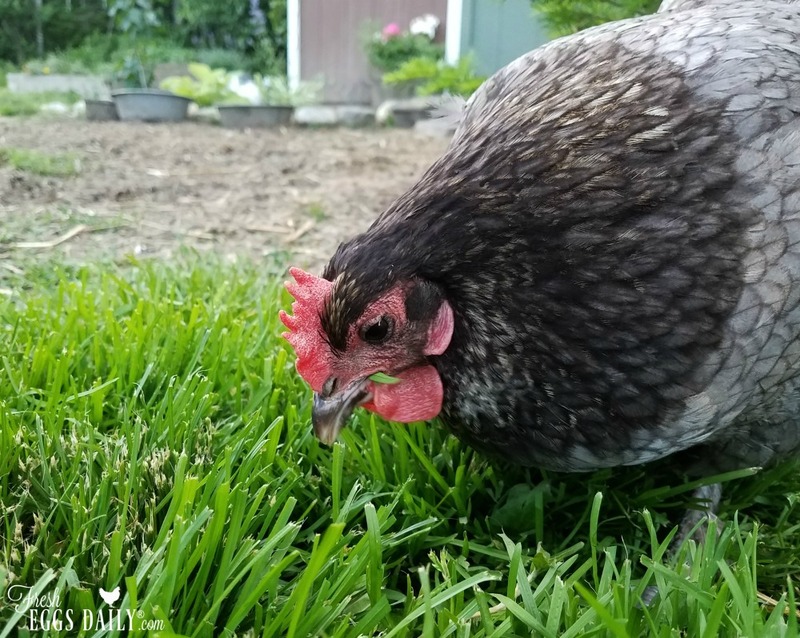 Chickens actually do have a sense of taste, but they are a long way from possessing a palate to rival that of a James Beard finalist. While humans have between 8,000-10,000 taste buds, the average chicken has less than 350. To make things worse, unlike human taste buds that are mostly on the tongue and in the front of the mouth, only 2% of a chicken's taste buds are on the tongue itself. 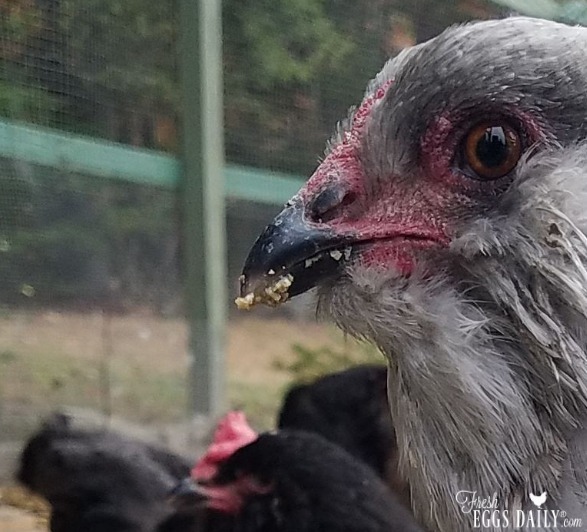 The rest are located at the back of the oral cavity, which means that by the time a chicken can taste what it's eating, it has already committed to swallowing it. Chickens can taste the same tastes as humans, as can most other animals. So what tastes sweet to us, will taste sweet to a chicken. They can also taste salty, sour and bitter, but don't seem particularly attracted to salty, sour or bitter foods. They don't have a receptor for spicy foods, so they can eat hot peppers and other plants containing capsaicin without being bothered by the "hot". One thing that is interesting to me is that in general herbivores like cows, horses, sheep, etc. tend to have the most taste buds. They can have 25,000 or so, likely because they need to be able to tell if the plants they come across while grazing are toxic or not. Carnivores usually have the lowest number of taste buds. There aren't too many toxic animals running around the planet that they need to be worried about! 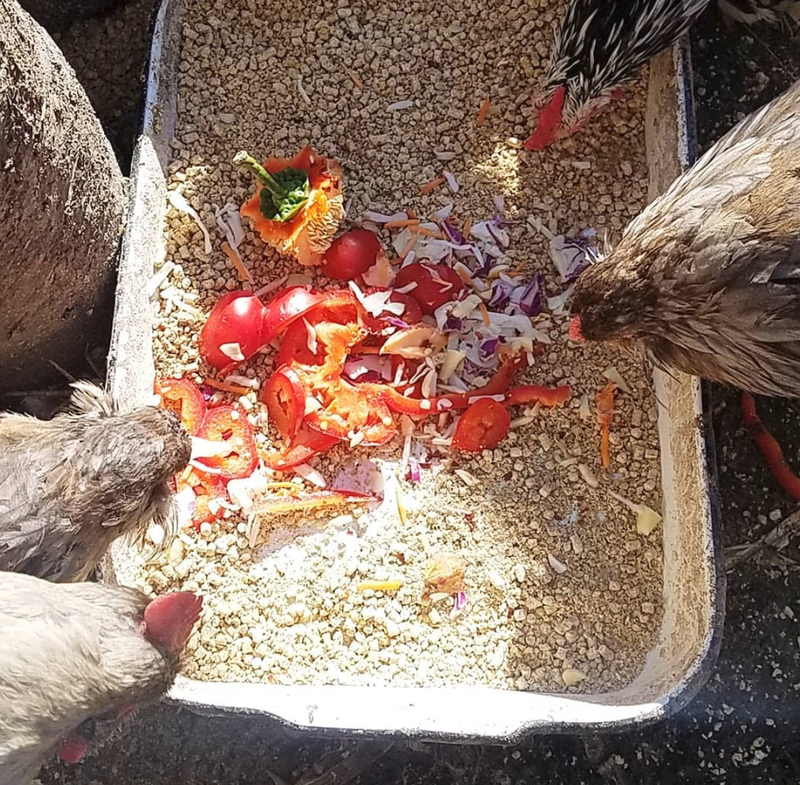 Omnivores (like chickens, pigs and humans) usually fall somewhere in the middle of the spectrum, but in this case, chickens seem to have been shortchanged. One reason for this might be that chickens are extremely visually oriented. They have excellent eyesight and can see in color - in fact they can even see ultraviolet light. They likely are able to pick out their food based in its size, shape and color. Interestingly enough, the number of taste buds a chicken has varies by age, breed and gender. Male chickens tend to have more taste buds than females. I couldn't find any reason for that, specifically, in my research, but I wonder if it's because traditionally the roosters in a flock would search for food and call the hens over, so it would make sense that they should have a more refined sense of taste. Broiler breeds have more taste buds than layers. and chicks gains taste buds after they hatch until a certain time in their growth, then the number will begin to decrease as the chicken ages.